Minister says it's about time to close the long-delayed deal. Minister of Infrastructure Volodymyr Omelian hopes an agreement on a joint air space between the EU and Ukraine could be signed in July. "We have a serious issue about signing the agreement with the EU. We've got a new date from Brussels - July 2016. 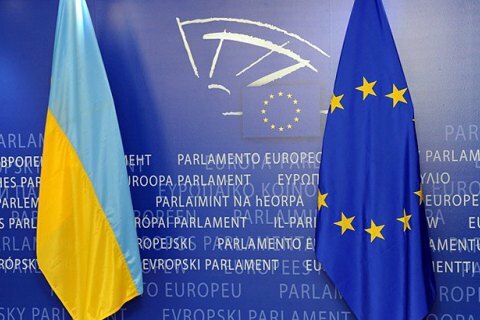 This is the last date I believe in, then I will draw the EU's attention to the fact that they need to keep their word," he stated during the Ukrainian Infrastructure Forum in Kyiv. President Petro Poroshenko in 2015 authorized the then Minister of Infrastructure Andriy Pyvovarsky to sign an agreement on a joint air space with the EU. Prior to that, European Commission Spokesperson Jakub Adamowicz noted that the Commission supports the signing of the agreement, but declined to name the date, in particular due to the unersolved problem of Gibraltar.